The apartment is located in a new, single-story house on a large property. It is fully furnished for four people. 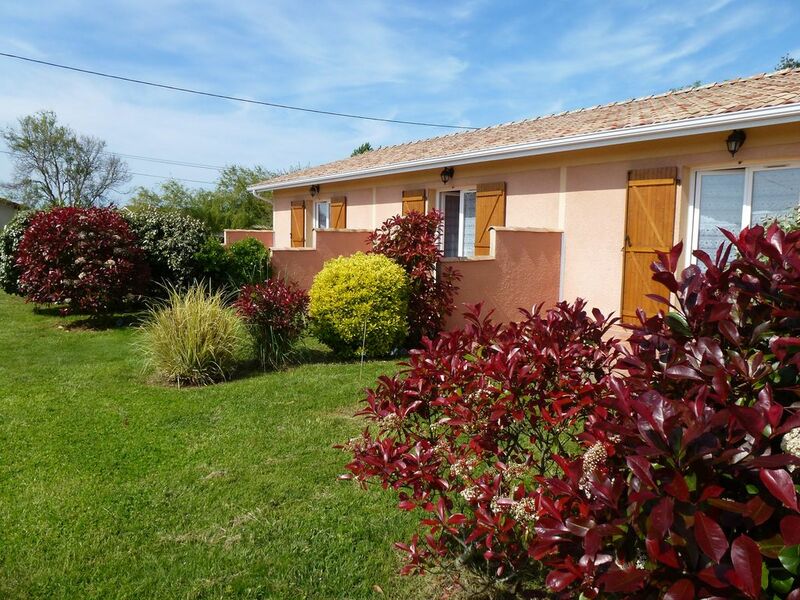 It is quietly situated, two kilometers from the beach and the center. There are a number of supermarkets nearby, restaurants, discos and a casino. The town is located on the point of Medoc. Here you will find pine forests, large white sandy beaches and numerous vineyards.